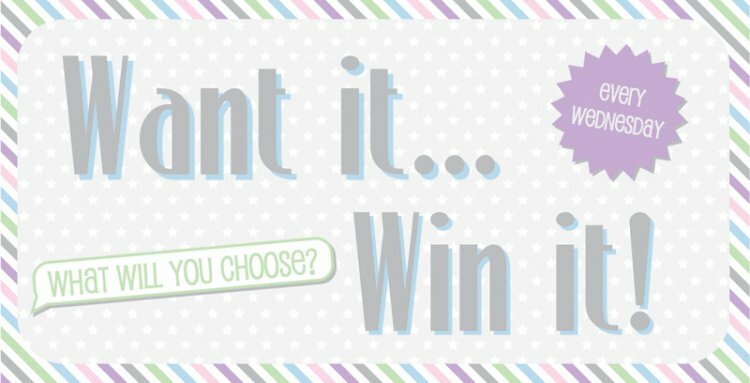 All you have to do is tell us what Trimcraft product you would like to add to your craft stash and we will choose one lucky winner each week to receive their favourite Product. If we had to pick a product we would choose the Dovecraft Cupcake Boutique Decoupage pad, it’s full of beautiful floral and baking images perfect for the centrepiece of your hand made projects. We love this project by Maxine using a decoupage image from the pad. Just leave us a comment with your product selection below and we shall announce the winner tomorrow.